do you still sell the waspinator? None of your links about it are active. The company that distributes the Waspinator is out of business. Until the manufacturer secures a new distributor, we will not have stock. That's why the links are still there. 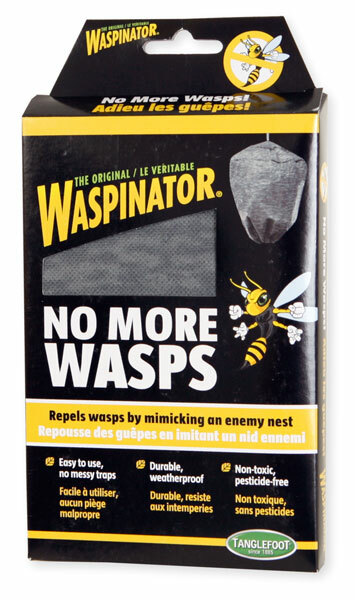 As of now, (July 2015) it looks like the Waspinator will not be available for some time.